When we want to whiten our skin, the first thing to consider is the health of our skin. The whitening treatment must aid the skin to get nourished and hydrated. With a healthy skin, the skin tone will recover and improve day by day. To achieve that, instead of taking medical drugs or using chemical creams (diy cream), it would be better to use natural treatment with the help of food. Our skin needs vitamins to keep it healthy. Therefore, consuming food which contains the vitamins must be on our daily lists. The natural skin whitening and lightening vitamins can be found easily in fruits and vegetables. 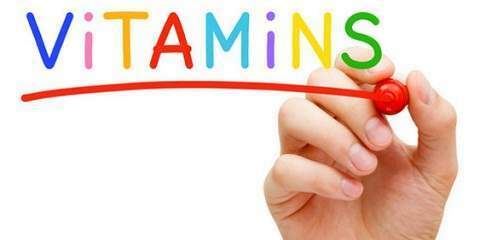 The first vitamin that we desperately need, in order to whiten it, is vitamin B. Not only to nourish our hair, vitamin B can improve our skin colour, too. Vitamin B provides essential oil for the skin and it is water soluble which is safe to be consumed daily. There are varieties of vitamin B that you can consume every day. When you want to whiten your skin, consume 1.3 mg of vitamin B6 and 2.4 mg of vitamin B12 in one day. Green vegetables are what you need to have as they are rich in vitamin B. Yogurt, cereal, wheat germ, yeast, and brown bread are also the food that you’d like to have for the process of whitening the skin. The number one problems of the skin are free radical and stretch marks. The exposure of strong sunlight or other radical elements will break the skin cells. Then, the skin will age when the dead skin cells are not disposed. Vitamin E is known as the anti aging which can battle the sign of aging. It will also help reduce the stretch marks on the skin. Daily consuming vitamin E will whiten the skin and make it more glowing. Olive oil is one of food items which is rich in vitamin E. You can have peanuts, which also contain high vitamin E, cooked with olive oil. That would be a perfect combination to have a healthy skin. If you like having snacks, you can grab a sunflower seeds to fill your skin’s need of vitamin E.
This vitamin not only benefits skin but also the health of eyes and gums. 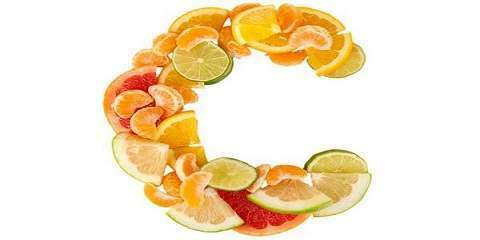 Vitamin C will fight the infection that affects our body. For our skin, vitamin C produces collagen so the skin can look young and radiant. Citruses are rich in vitamin C. Having an orange juice daily will enhance the skin’s health and improve the digestion, too. For those who have oily skin, orange juice will absorb the excess oil and dirt from the body which in turn gives your look less oily. The alternative of orange juice is a grape juice. Grapes can take care of a damaged skin and get rid of dark spots and pigmentation. Vitamin A is also what our skin needs! This vitamin will keep our skin moist but firm. The advantage of consuming vitamin A foods is for the health of our eyes. Dairy products, vegetables, fish, eggs, and fruits are the sources of vitamin A. 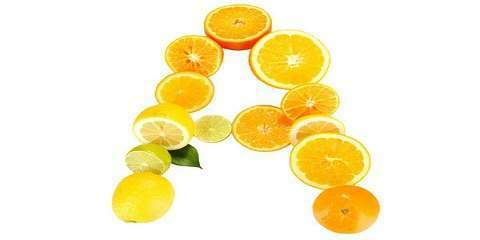 However, it is important to know your doses of vitamin A per day because too much vitamin A will harm the liver. Have a carrot juice for breakfast would be enough to keep the skin moist for a day. For people who have dry skin, a mango juice would be effective to whiten the skin. As for the mango juice, we can either drink it or use it as a face mask. Both will make the skin more glowing and healthier.